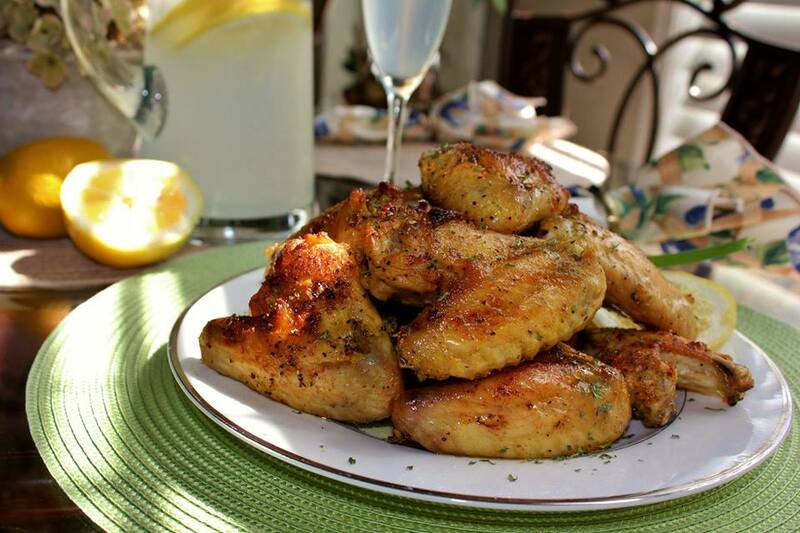 This week's Food Tuesday Recipe Idea from Smarty Marty is one of my personal favorites... Yummy Yummy Goodness Lemon Pepper Wings! Coat the wing portions with olive oil. Dredge the wings in seasonings. Shake off excess. Place wings on a rack on a cookie sheet and bake for 30 to 35 minutes. When chicken is golden brown combine with melted butter and lemon pepper.